A gentle palette of ivory and mocha. 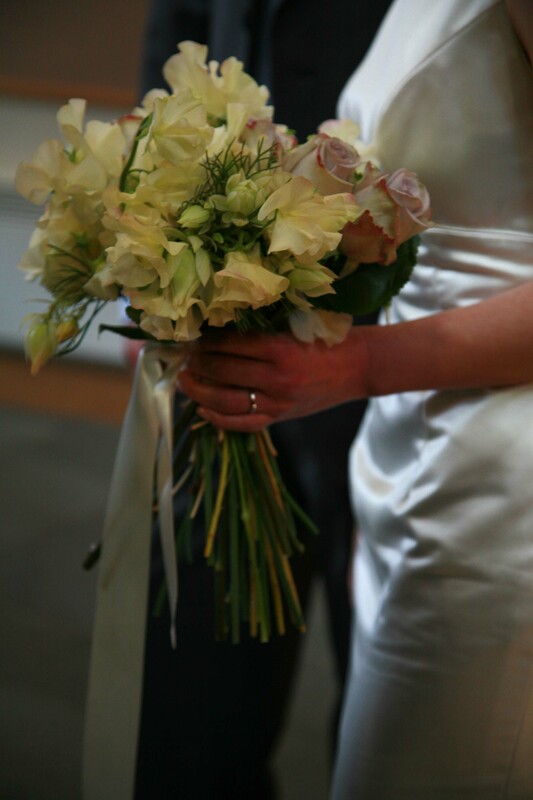 I’ve been looking at some previous wedding bouquets I did and now that the snow is begining to fall gently it seems appropriate to show you some in the palest of shades. Every bride has an idea of the atmosphere she would like for the day and after a period of chatting and looking at visuals together I try and capture that. 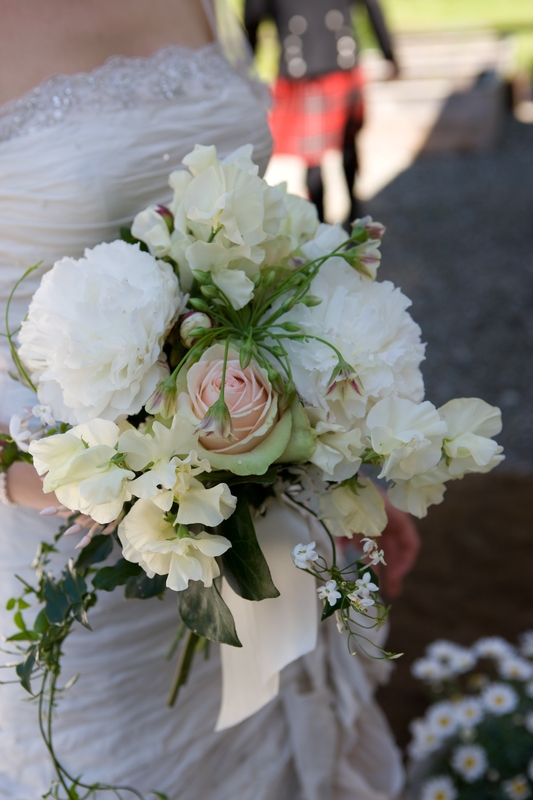 Another gentle combination of whites, pale pinks and a hint of coffee in Hannah’s wedding bouquet. 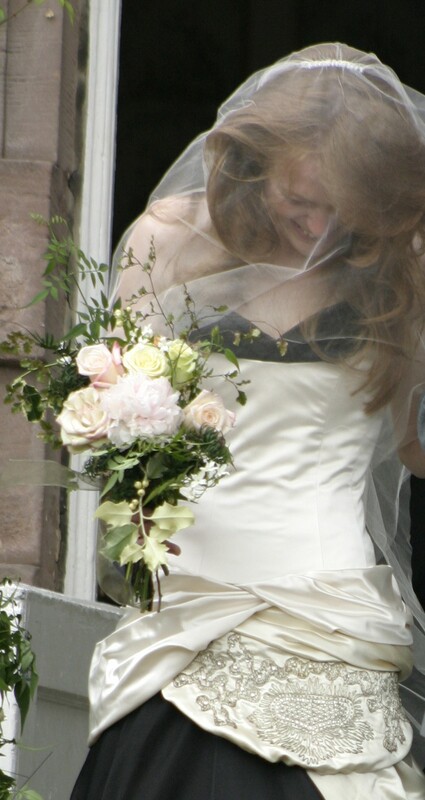 Meredith’s wedding bouquet was inspired by the heirloom fabric that she had incorporated into her wonderful dress.